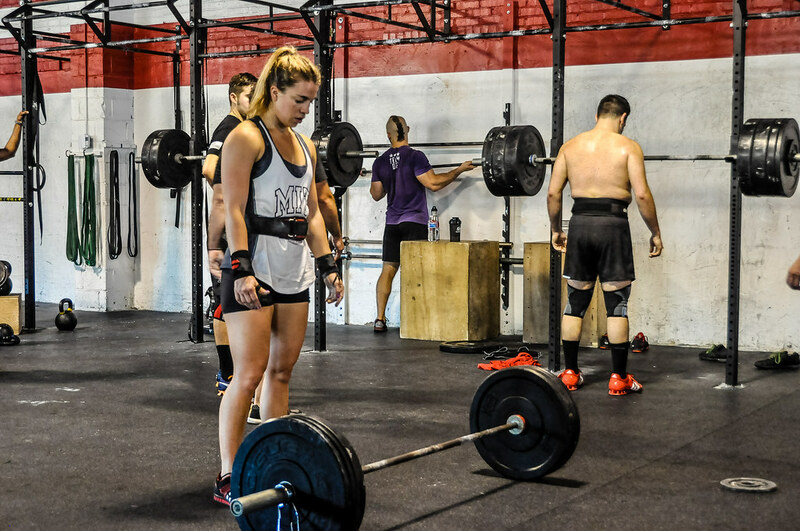 Delayed Onset Muscle Soreness (DOMS) describes muscle soreness/stiffness that occurs 24 to 48 hours post-training. DOMS creates microscopic tears of the muscle fibers. The amount of tearing (and soreness) depends on how hard and how long you exercise and what type of exercise you do. DOMS is most pronounced when you introduce a new training stimulus – a new activity, increased intensity or volume – or if you are new to physical activity in general. “Your body is making adaptations to better prepare your muscles to do that activity again,” says Lauren Haythe, certified Kinesis Myofascial Integration Practitioner. Yes, DOMS appears to be caused by trauma to your muscle fibers, but when muscles repair themselves, they get larger and stronger than before so that muscle soreness doesn’t happen (as severely) again. NB: DOMS is not caused by the build-up of lactic acid. This entry was posted in Development, Gym, Theory on August 7, 2014 by jasper.